We have the pleasure of photographing and filming weddings in most every Chester County Wedding Venue. 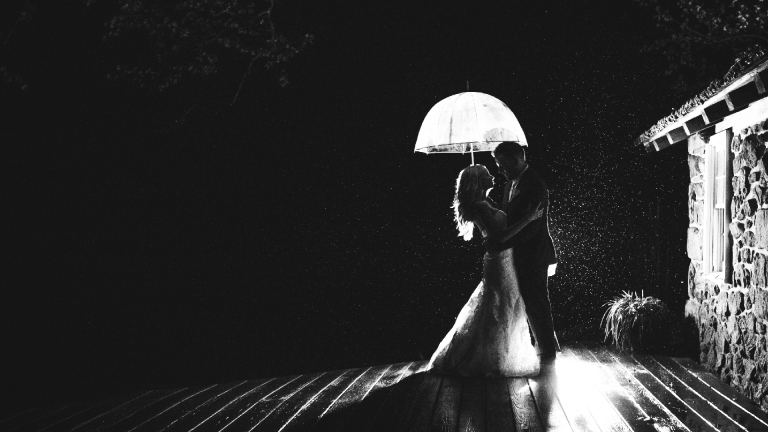 Wedding Photography in Chester County is near and dear to our hearts. Our family and friends are from Chester County. Talk to some of the hundreds of families who have trusted Duca Studio for over 4 generations as their neighborhood studio. 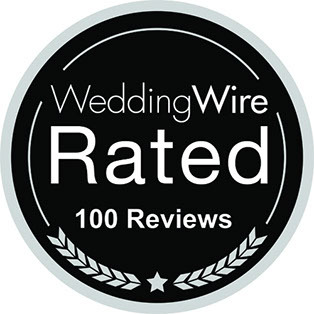 Delaware county wedding venues are romantic, historic and unique wedding venues that provide amazing photographic and cinematic opportunities for our teams to capture award-winning wedding photography and video. Our favorite Montgomery County Wedding Venues are just around the corner from our King of Prussia Photography Studio. 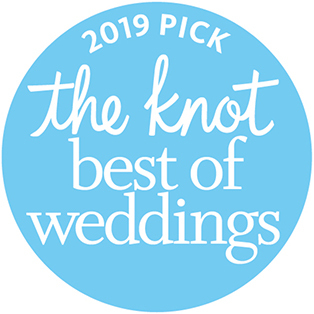 You can find everything from rustic to glam and valley forge park wedding photography examples on or website from these wedding venues in Montgomery County. Some of the coolest wedding venues are in downtown Philly. Reception locations in Philadelphia are as historic as they come. From Broad Street to South Street and Race Street Pier, we are expert Philadelphia wedding photographers. You can enjoy an amazing wedding day as we capture your wedding photography & cinematic video. Wedding Couples love our fun and fresh images at the Philadelphia Art Museum, Rittenhouse Square, Washington Square and Elfreth's Alley. 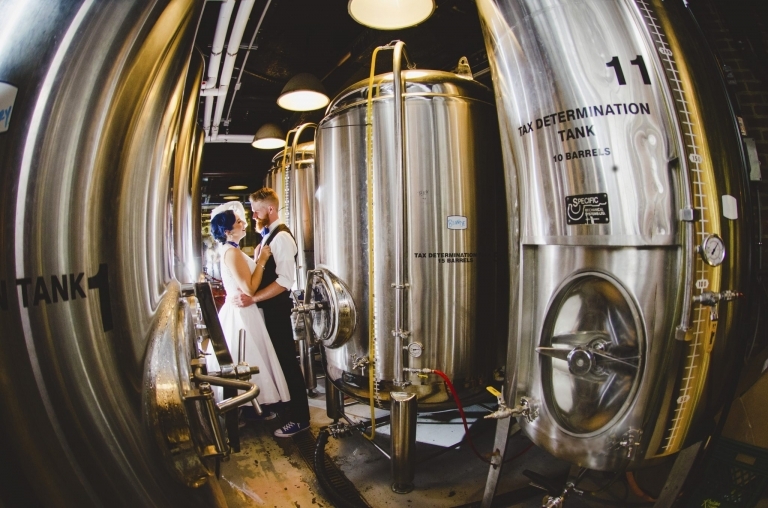 Trust our family to find these photo locations for your wedding day in Center City. 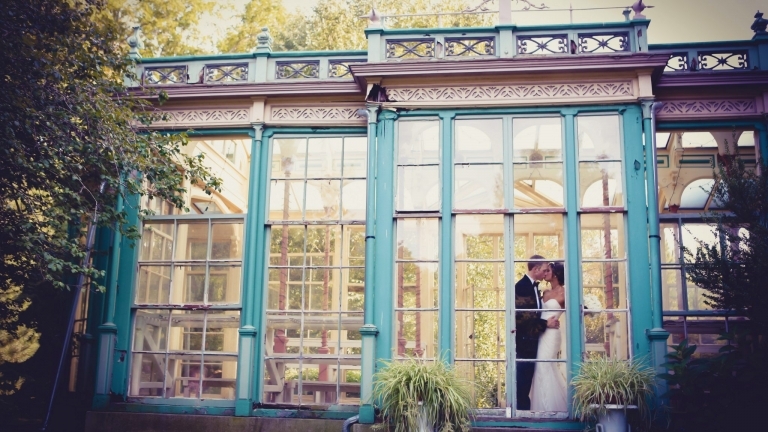 Here are just a few of our favorite Philadelphia wedding venues that you will really love. Our List of the Philadelphia Top wedding Venues doesn’t stop here. 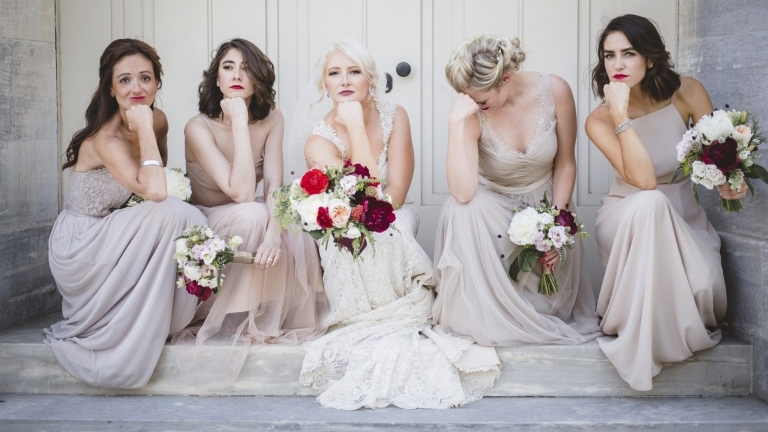 You will simply fall head over heals for these Rustic Wedding Venues, Estate Wedding Venues and Mansion Wedding Locations.